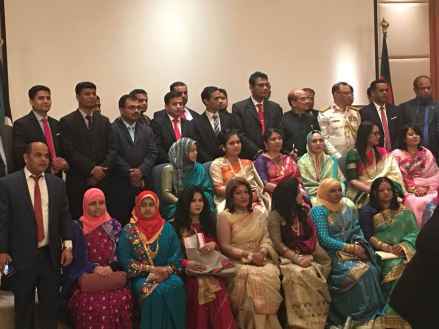 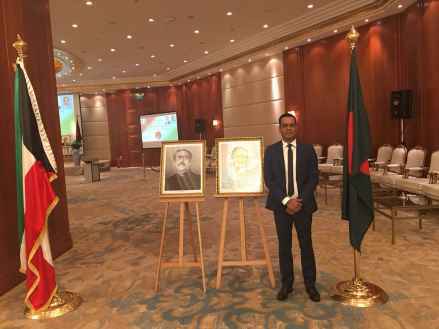 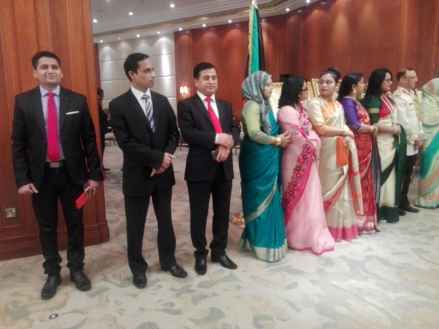 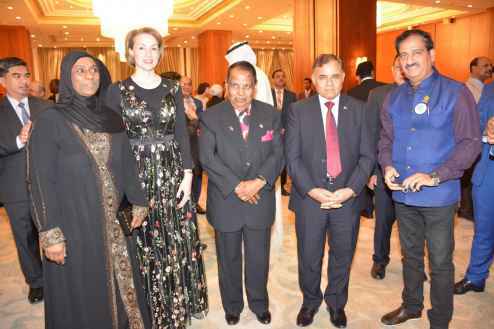 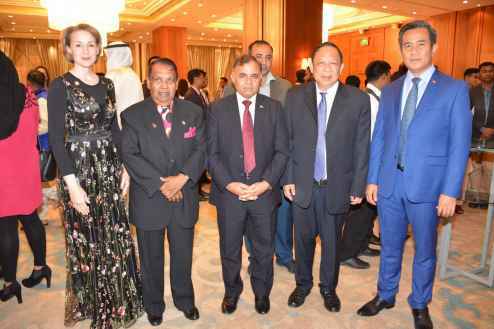 The Embassy of Bangladesh in Kuwait arranged a reception on the occasion of 47th Anniversary of the Independence and National Day of Bangladesh at JW Marriot Hotel in Kuwait City on 27 March 2018. 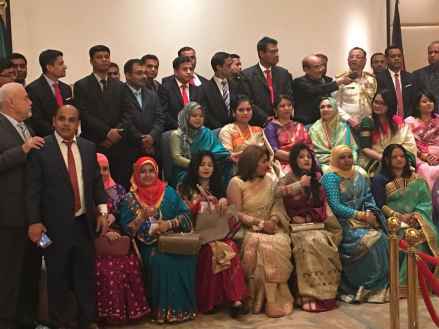 His Excellency the Ambassador S. M. Abul Kalam and Madame Syeda Sultana Kalam received guests from 7:00 pm. 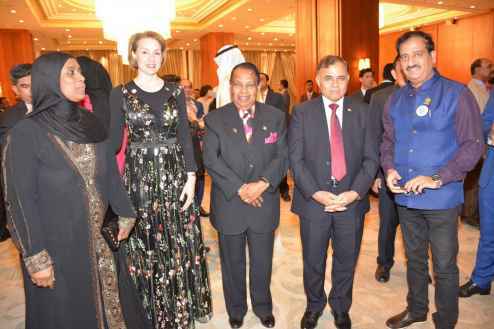 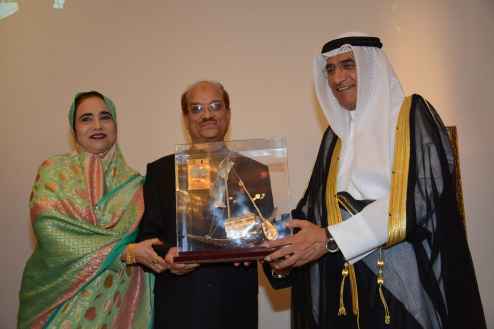 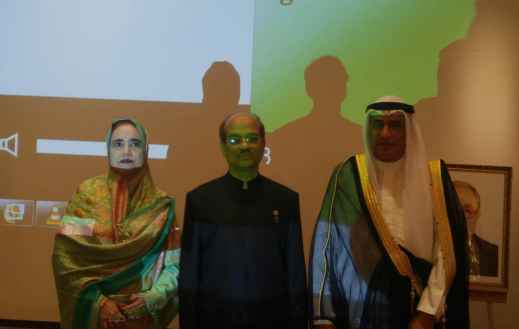 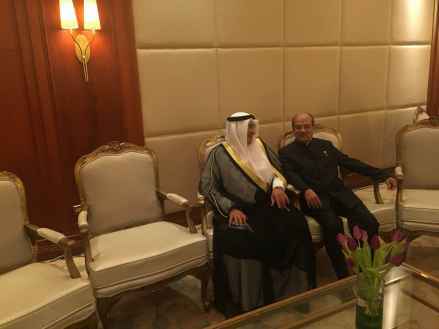 His Excellency Bakheet Shibeeb Al Rashheedi, Hon’ble Minister for Oil, Electricity and Water Affairs of Kuwait was present as guest of honor of the reception program.